Incredible opportunity to build your dream home and have acreage with all the amenities close by. 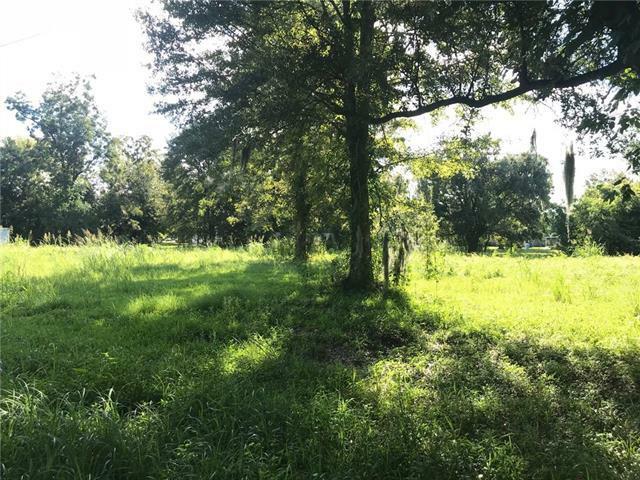 The land is next door to Pecan Grove Subdivision and measures 212' on St. Bernard Hwy and is 685' deep! 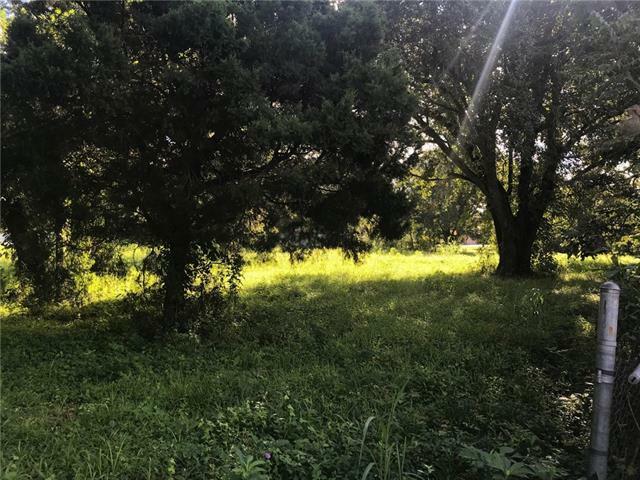 It is cleared and has a few lush and beautiful oaks, and the property has access to all utilities such as city water and sewer, electricity, cable, and gas. 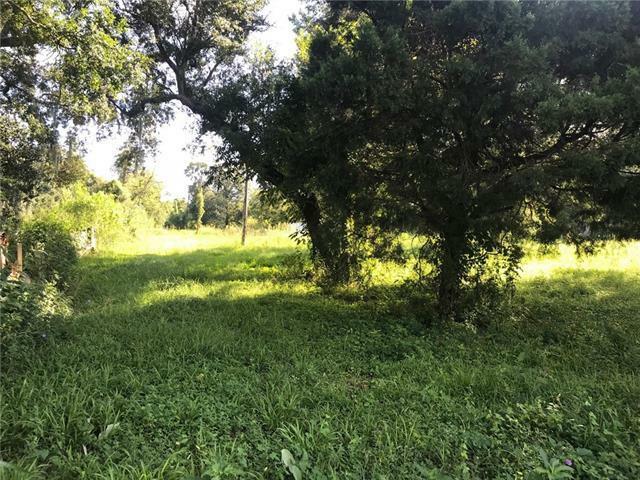 This is also an amazing property to build a development or a family compound in Meraux. The front of the property is also zoned for commercial! 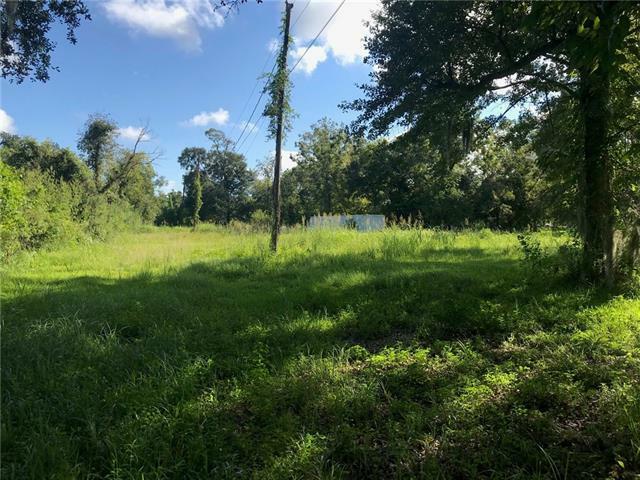 Listing provided courtesy of Jacques A Alfonso of St. Bernard Realty, Llc.